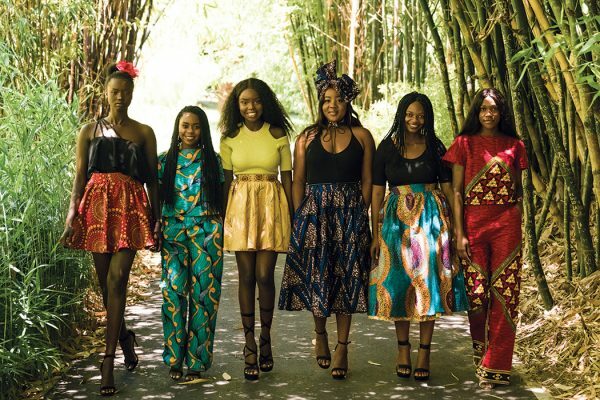 It’s that time of the year again when the hunt is on for Miss Africa – South Australia, to follow in the footsteps of last year’s winner, Ladi Chol, originally from South Sudan. So far 14 girls have registered to take part in this year’s contest and have started attending rehearsals. 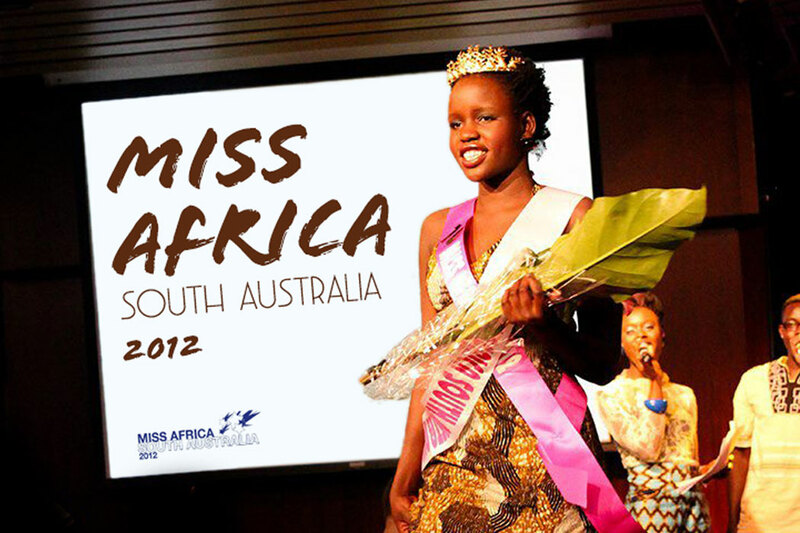 Registration is still open for all African Australian girls residing in South Australia to join the competition and strut the red carpet. 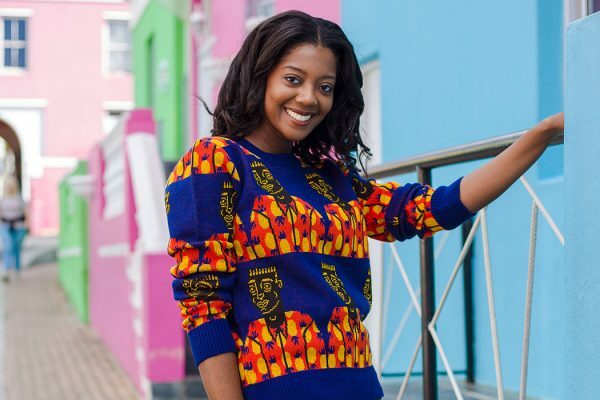 The contest is an excellent opportunity for African girls to be noticed, and who knows, may possibly open doors to those who want to get a start in the fashion and modelling business. The main event is scheduled for 14th December at the Italian Centre 262 Carrington Street, Adelaide. Event organisers are hoping to provide the audience with the X Factor of African beauty, culture, fashion, music and dance. SALT magazine will be talking to some of the contestants and will keep our readers posted as the event heats up. This event is sponsored by the African Communities Council of SA. Sidique is the founder of Salt Magazine. 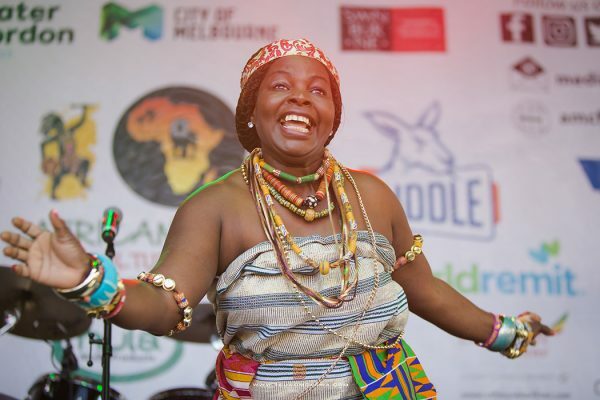 He came to Australia in 2001 after fleeing a civil war in his homeland of Sierra Leone. He studied journalism at Fourah Bay College in Sierra Leone and worked as a reporter for the Statesman Newspaper. He studied a Bachelor of Arts specialising in Multimedia Studies at the University of South Australia.